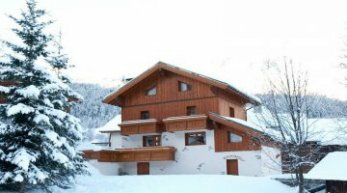 Free group places, discounted ski hire and whole chalet booking discounts for 2017/2018 ski holidays. Free child places, family chalets, childcare and more special offers to make your family ski holiday a happy one. 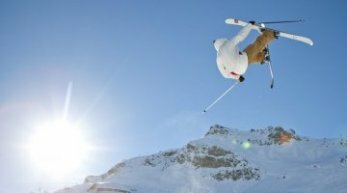 Take advantage of the fabulous ski deals, free lift passes, group discounts and early booking ski deals If you don't have time to look around just pop us an email with your requirements and leave it all to us! Welcome to Meribel and the superb 2018/2019 ski season! We have the very best ski deals so have a look around our website and let us take you skiing! 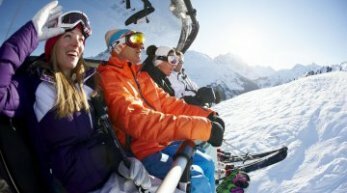 The perfect ski holiday is there, waiting for you. Fantastic special offers running throughout the season such as catered chalets from £299, free child places, free skis & boots, short breaks and much more. See the Offers & Deals page! 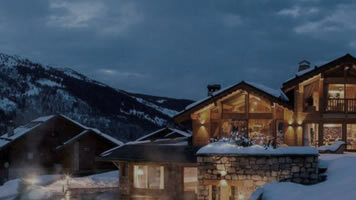 Purely Meribel is an award winning specialist ski travel agency that lives and breathes the 3 valleys. 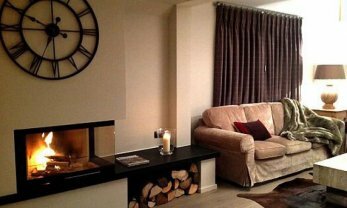 Let us find your perfect ski holiday in Meribel and the 3 Valleys. We will take the hassle of booking and searching through pages and pages of deals as we have it all here. 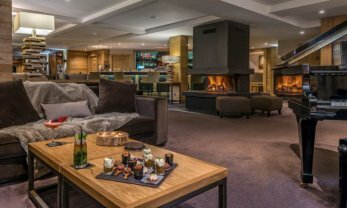 With access to a huge selection of accommodation, whether its a luxury Meribel ski chalet, or ski hotels or apartments in Meribel you are looked after every step of the way when booking your perfect ski holidays in Meribel. Knowledgeable, unbiased and honest advice - For the best skiing holidays in 2017/18 book with the Meribel ski experts. 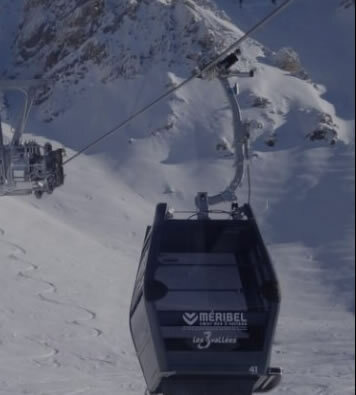 Get your free Méribel ski resort guide with tips and advice when staying in this fantastic area and make sure you get the best from this superb holiday ski resort. Passionate about the resort with over 25 years of experience in this wonderful ski area. Please telephone (UK) 01964 533905, email info@purelymeribel.com or fill in an enquiry form. 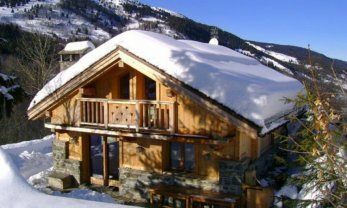 Your personal Meribel and Mottaret ski holiday experts for ski catered chalets Meribel ski holidays packages and snowboarding holiday packages.